 Calvarybellefontaine.org was created to make your life easier!  It's the info hub for everything going on at Calvary. Just swipe or scroll through to find information about ministries, register for events, give online, submit a prayer request, find a place to serve, listen to sermons, find sermon notes and more!  If you have a question about something happening at Calvary and can't find your answer on the info hub, let us know so that we continue to improve and make calvarybellefontaine.org your one-stop-info-shop! Contact us at [email protected] with suggestions. To have quick access to calvarybellefontaine.org, follow these simple instructions to save it to your devices for future use. • Name it Calvary and tap "Add"
• Name it YourCalvary and tap "Add"